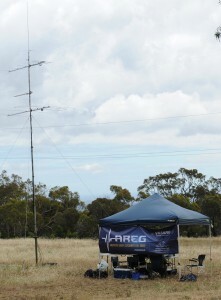 Have you thought about trying any of the VHF/UHF field days? Do you still have fond memories of being a “Z-call” when the lowest frequency you could operate on was 29MHz FM? 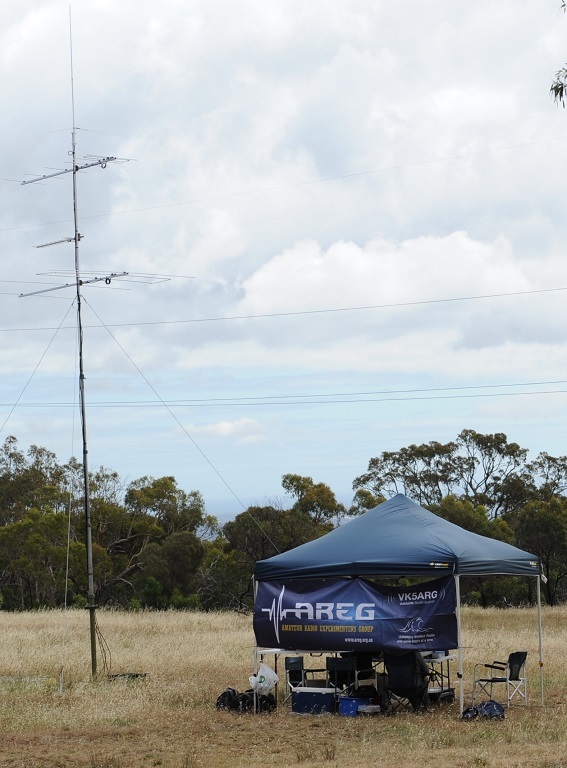 Well a few of our members thought it would be fun to head out and participate in the Spring VHF/UHF Field Day on the 14th and 15th of November. For some of our members it had been more than 17 years since they had done one of these events. This was also a welcome break from the usual HF contesting our members have been doing lately. So this month we’ve asked these enthusiastic members to put together a short series of 10 minute presentations about what they did, how it went and was it still fun to be a “Z-Call” again. So if you’d like to hear more about what it takes to participate in a VHF/UHF field day then come along and I’m sure there will be something there for everyone. It should be a good night out and if the enthusiasm of our members who participated this year is any indication, this could be infectious. The meeting club rooms will be open at 7:45pm with the presentations starting at 8pm. This will also be the last formal presentation/meeting for the AREG in 2015. As well as the formal presentation there will be ample time to meet with AREG members and talk about any and all things Amateur Radio. Visitors are most welcome, so please come along all and say hello! If you need help finding the hall, call on the VK5RSB 439.900 repeater (91.5Hz CTCSS). Coffee, tea, cake and 2m LFA designs will be supplied as a light supper. This entry was posted in Meetings, VK5ARG On The Air by VK5ZM. Bookmark the permalink.